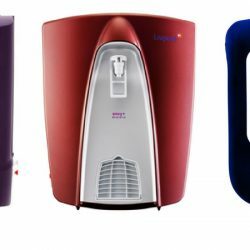 People shop online and purchase low-cost water purifiers and later suffer for making a wrong decision.There are different types of purifiers which work best with different water supply. 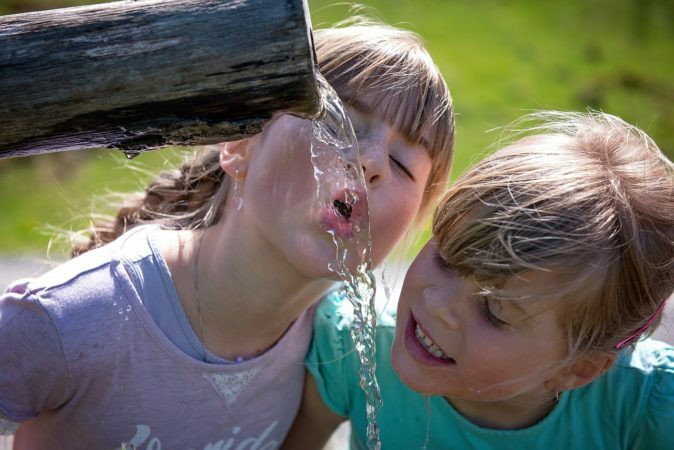 Learn a little more about water purifiers before making any purchase. 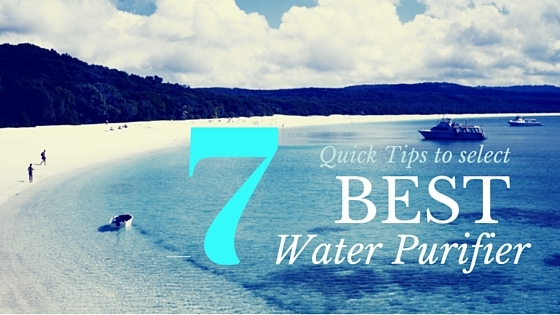 Here are some points to keep in mind before selecting best water purifier for home use. Hope these features will help you make a better choice. There are many water purifiers present in the market working on different types of technologies. The purification process is totally based on impurities present in water. There are different kinds of impurities like viruses, bacteria, dissolved salts, Heavy metals and other thousands of harmful impurities. Gravity based water purifiers : These purifiers are low cost can range from Rs. 1000 – 5000. Gravity based water purifiers do not require electricity to clean water and they can clean muddy water. 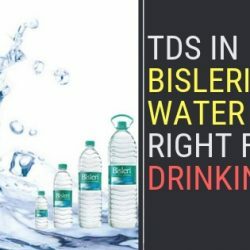 If TDS level is not high gravity based water purifier can be used. But are not effective as RO water purifiers because they cannot remove all kind of dissolved impurities from water. 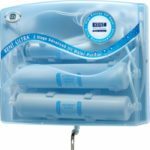 RO (Reverse Osmosis ) water purifiers : These are most effective water purifiers because they can remove all kind of heavy metals, dissolved salts and Toxic chemicals from water. RO purifiers cannot remove viruses and bacteria causing water borne diseases. They also require electricity to purify water. But they are widely used by people because in most parts of India water is supplied by Municipality which is already treated from viruses. 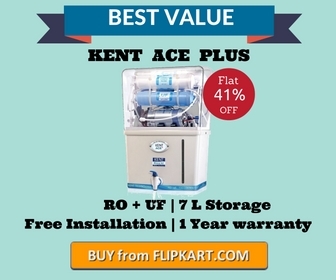 RO purifiers are little costly around Rs. 5000-13000 in the market. You might like to read what is RO water purifier. UV (Ultra-violet) water purifiers : UV purifiers are best in killing all kind of germs, viruses, and microorganisms. Electricity is needed to clean water. But they cannot remove dissolved salts from the water. 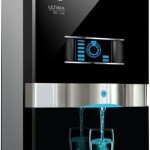 Also read what is UV water purifier. 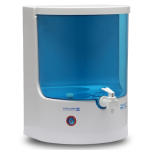 RO-UV water : RO-UV water purifier is a combination of both technologies RO and UV to give 100% purified water. These kinds of purifiers require electricity to clean water. Purchasing cost is little higher for RO-UV purifiers but they are designed to clean any kind of water. Also, Read What is UF water purifier. Electric purifiers are considered to give 100% clean and purified water. But electric purifiers need electricity all the time to filter water. Cost is also high but they are sure to give purified water all the time. Generally, RO, UV, RO-UV-UF, and RO-UV are considered electric water purifiers. 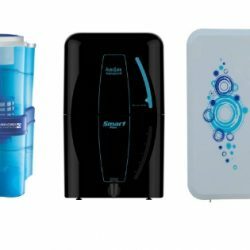 If you are living in a place where electricity is a problem then non-electric water purifiers are best. 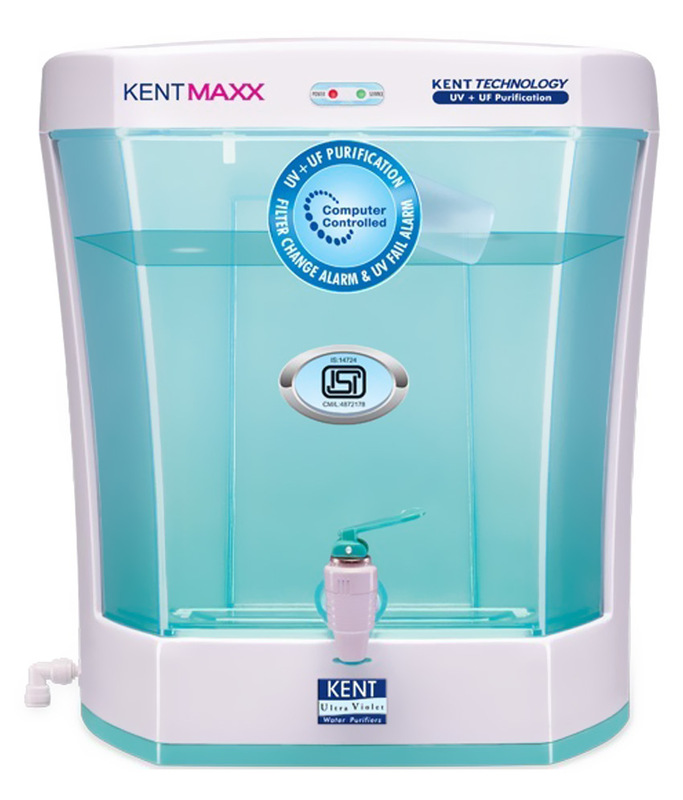 Water purifiers generally have a container to save purified water so clean water is available all the time. Larger capacity is good for a large no. of family members. If there are 3-4 family members then 6-7 litre of water storage is sufficient because water keeps on filtering in the storage tank as soon some water is taken. Generally, purifiers storage can range from 4 – 25 litres higher storage means higher price. So don’t go for higher storage just look for how many family members are present in the family. You should check maintenance cost before purchasing water purifier because maintenance is required after every 3-4 months. So maintenance cost should not be high otherwise, you will be paying a lot of money for maintenance. You can easily check online stores about maintenance cost in the reviews section. Mostly people are complaining about bad after sales support from the company which makes difficult to get your purifier serviced. Select a good company which provides better after sales support so you don’t get into trouble. There are some good brands who care about their customers and full support. 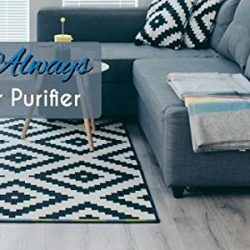 If you are planning to purchase purifier then first check its rating and reviews of real customers at online stores. You can check amazon, Flipkart, and other stores. These customers are saying a lot about the product because they have personally tried these products. Don’t read too many reviews and confuse yourself because every product has some flaws. So just read problem which is reported again and again by customers. You can select a purifier which has a higher rating. An average rating of 4 is considered good. 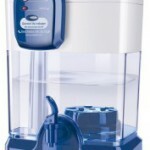 Check out for warranty before you select water purifier. Generally, all purifiers come with 1 year of warranty. Installation is free of cost provided by major companies. But some small companies charge an extra price for installation. Sometimes RO purifiers need an extra pump if sufficient pressure is not present in the water supply. 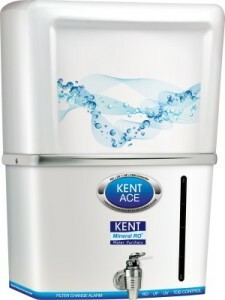 One of the Best in class water purifier available in the market today. 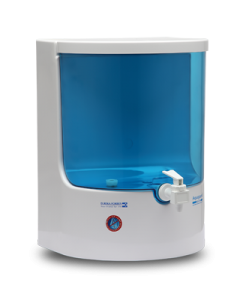 It gives 100% purified water passed through RO and UV filters. Its black design and blue Led looks great in the kitchen. Pureit kills 10 million viruses in 1 litre of water. Large storage capacity of 10L is enough for the family of 4-5 members. Pureit ultima has 6 stages of the purification process. 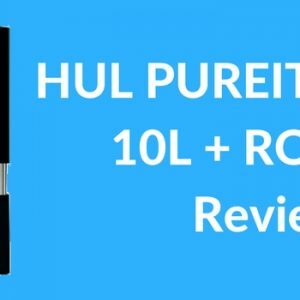 Read HUL Pureit Ultima RO-UV Full Review. 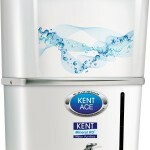 Kent Ultra is one of best in budget UV water purifier. It’s 3 stages of purification technology kill all kind of germs present in water. It is WQA certified. A built-in UV alarm tells when UV rods needs replacement. 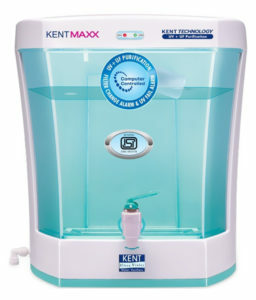 Kent Ultra is highly purchased UV water purifier online. Check out Kent Grand Plus Review. 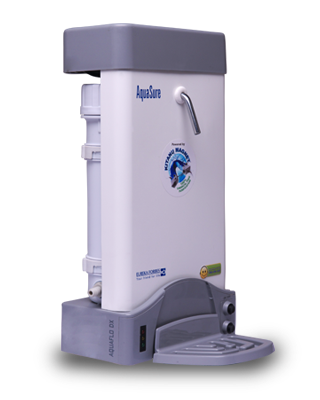 Aquaguard Reviva blocks all kind of dissolved minerals present in water. It removes harmful bacteria and pesticides from water. Recommended for salty, Khara and blackish water. 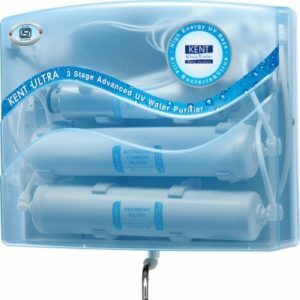 If you live are looking for simple RO purifier this can be your choice. Large 8 Litres of storage is sufficient to provide water during electric faults. Built-in voltage stabilizer helps to maintain voltage fluctuations. Booster pump helps to increase water pressure in RO membranes so you don’t require extra pressure pump. Unique E-boiling+ gives purified water which is boiled for 20 minutes. 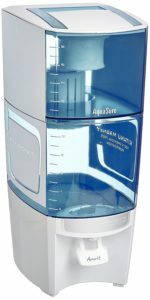 Check Aquaguard Enhance RO-UV Review 7 litre water purifier. Recommended for soft water having TDS level below 300ppm and if the water supply is coming from nearby lakes, rivers, water harvesting supplied by the municipality. 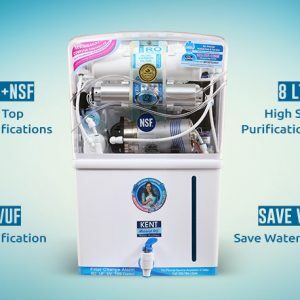 4 Stages of Purification Viva Silver purifier has 4 purification stages and filters water using UV and UF technology to provide clean and pure water. Easy to use and maintain it has zero contamination tank which saves the problem of cleaning tank. Front panel opening for easy service and voltage spike guard. 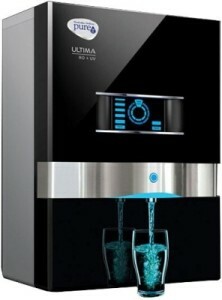 It also has UV fault indicator and auto switch off to kill water supply. 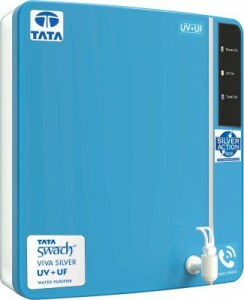 Swach is a nice product from Tata which makes water free from germs and viruses they have used good filters especially silver technology used because silver is recommended for UV purification method. Customer service is also good as said by many customers at online shopping sites.Tata Swach can be your best water purifier because it is low cost and has a low maintenance cost. It is easy to maintain and services cost is also very low which makes it a good product to purchase. Are you are falling sick frequently? Not certain why? We know the reason. It’s you’re drinking water. So it’s an opportunity you discarded that old water purifier of yours and change to this Eureka Forbes Aquasure Aqua-Flo water purifier. Introduce this utilitarian purifier and say bye to unhygienic water and with that to a few diseases. 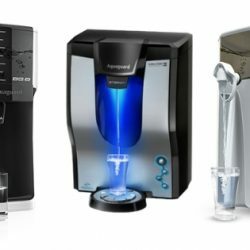 This water purifier accompanies 3 purification stages with UV innovation which permits the water to go through a high-review glass. The UV beams execute the germs, microbes, and infections and furnish you with spotless and safe drinking water. This electrical water purifier accompanies a residue sift which filters through salt, sand and furthermore the terrible scent from the water. There are different kinds of water purifiers present in the market. You should know exactly what kind of purifier is good for you. This video will explain you about a different kind of water purification technology, their advantages, and disadvantages. Check out this video to know more about water purifiers. Read about different types of water purifier RO-UV-UF present in market pros and cons. Read more about water purifier on wikipedia.